A quiet beep was heard. Jill popped open her cell phone. She squinted her eyes briefly then held the phone at an arm’s distance and squinted some more. Do you sound like Jill? Are you having trouble seeing or focusing on small print? Can you read this without squinting? If you feel like it might be time for readers or a stronger prescription, don’t wait. 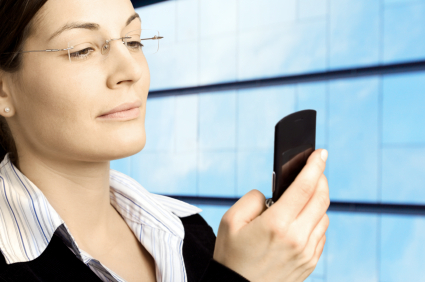 Poor vision can lead to eye strain and fatigue. One of the biggest FSA qualified expenses is medical care and did you know vision care can usually be considered a qualified expense? Considering that your FSA dollars will expire on December 31st, isn’t it a good time to get caught up on your eye exam or stock up on your contact lens supply? Additionally you can use the account to buy new frames and lenses, purchase prescription sunglasses or upgrade your current lenses to premium lenses like Transistions®. Stay current with the latest FSA News and don’t forget to make your eye care appointment before December 31st. Call us now! But how many glasses for your eyes? 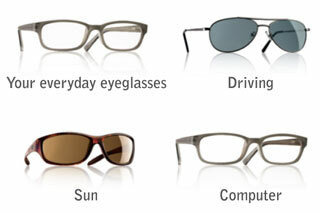 Ask us about lenses specifically designed to meet every visual need. 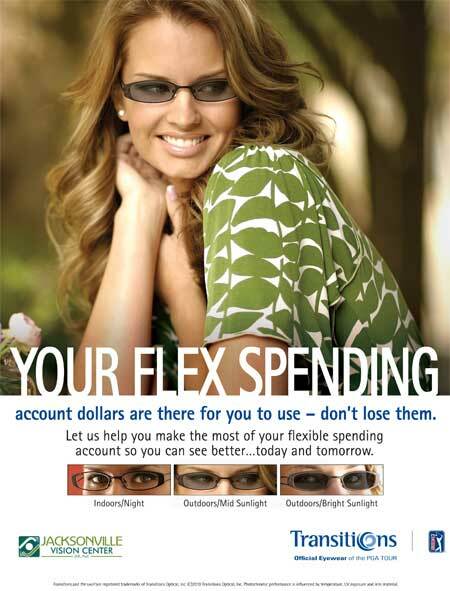 Buy one get one 50% off your next pair of Essilor lenses. Call us at 910-219-3937 for details. Here’s a list of the brand we carry for frames. As you can see, we’re pretty much covered!